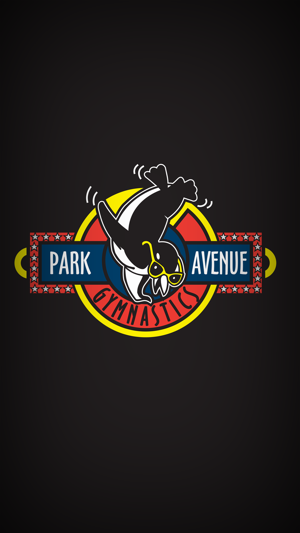 Park Avenue Gymnastics offers Gymnastics & Tumbling Classes for Boys & Girls of All Ages & Skill Levels. 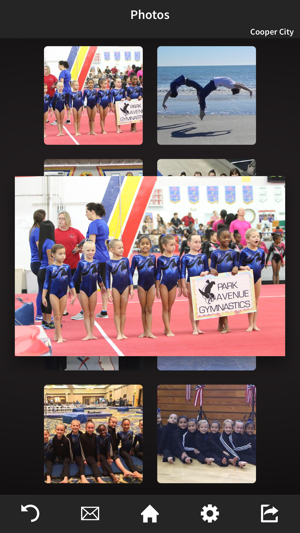 We offer a variety of classes including Mom& Tot, Pre-School Gymnastics, Girl & Boys Recreational Classes, Tumbling & Trampoline Classes, Competitive Gymnastics, Birthday Parties, Seasonal Camps, Supervised Open Play, After School Pickup & Camp, and Private Lessons. 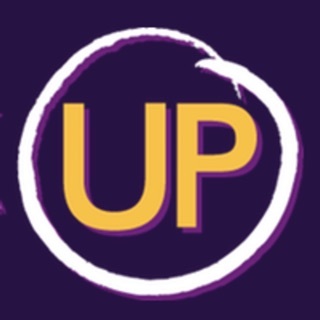 Coming soon to our Weston Location - Parkour Classes! 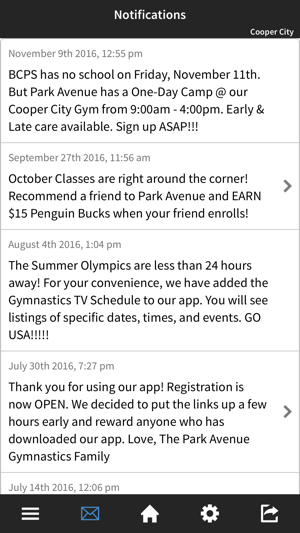 The Park Avenue Gymnastics app allows you to register for Classes, Special Events, Birthday Parties and Seasonal Camps with ease. 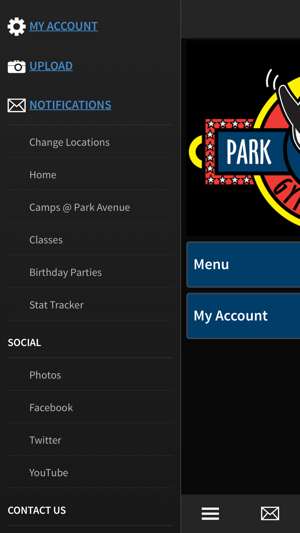 The Park Avenue Calendar, Team Star Tracker, Social Media Links, and contact information is also easily accessible from the app. - Classes are live and constantly updated. 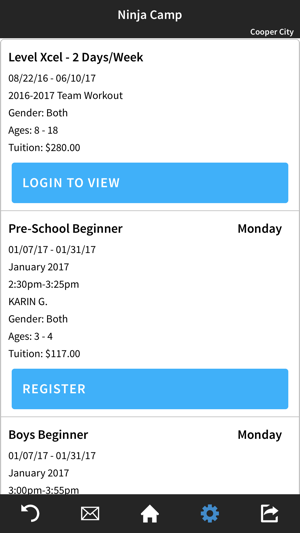 - Quick and easy access to register for all of our Fun Activities including Camp, Open Gym, Parents’ Night Out and Parties. - Need to know if classes are cancelled due to Inclement Weather, Holidays or Gymnastics Meets? 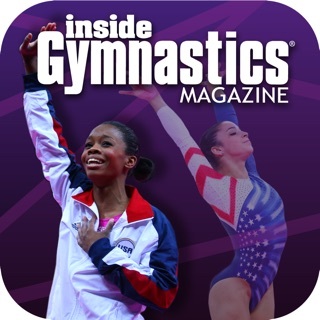 The Park Avenue Gymnastics app will be the first to let you know. **Receive push notifications for Closings, Upcoming Camp Days, Registration Openings, Special Announcements and Contests.